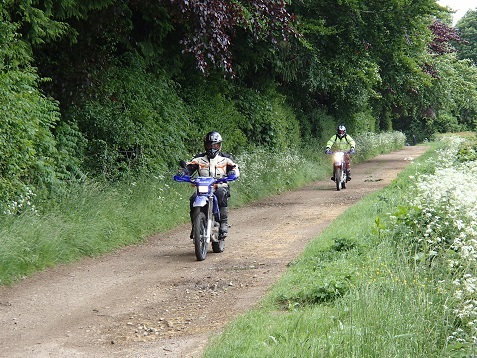 Ultimately the reason people join the TRF is to go riding their bikes on green lanes. 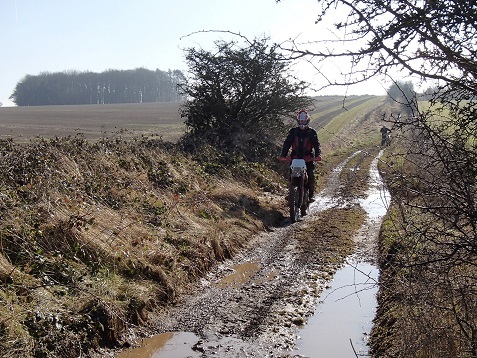 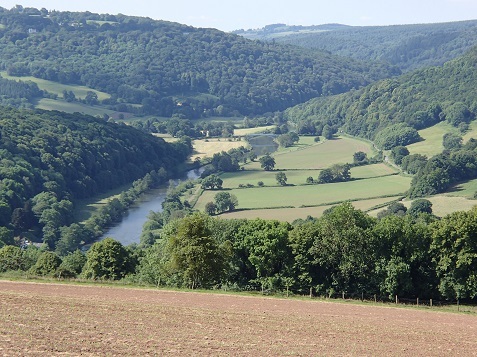 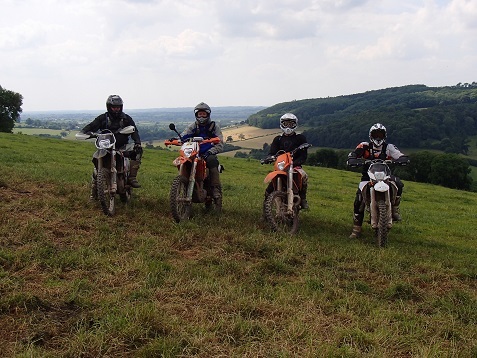 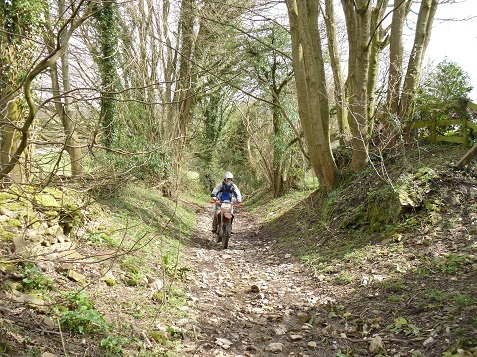 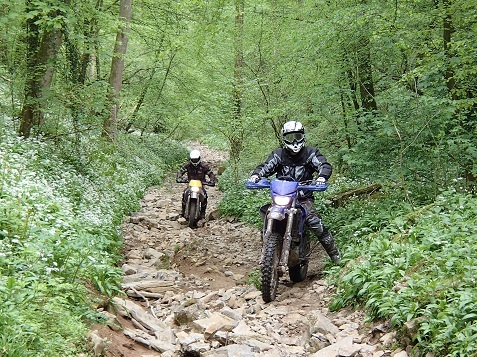 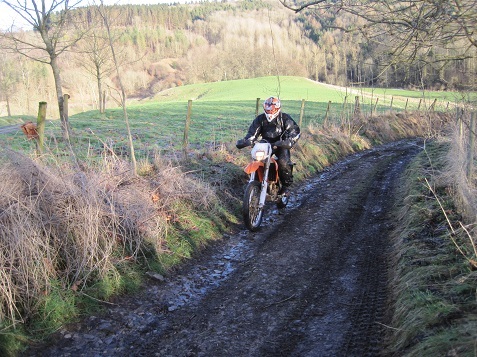 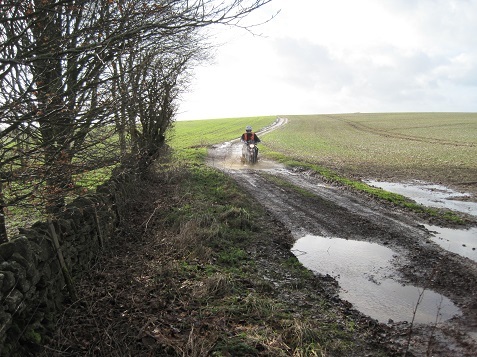 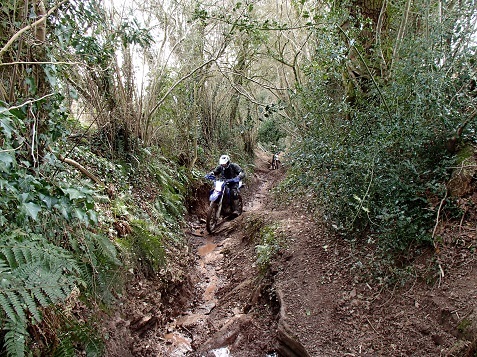 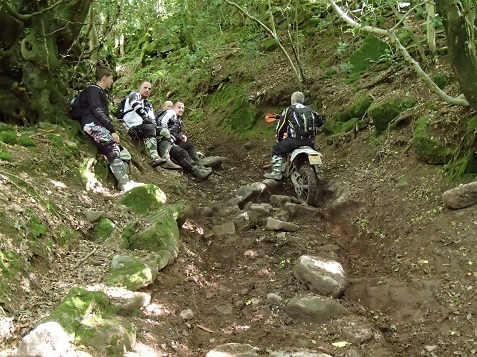 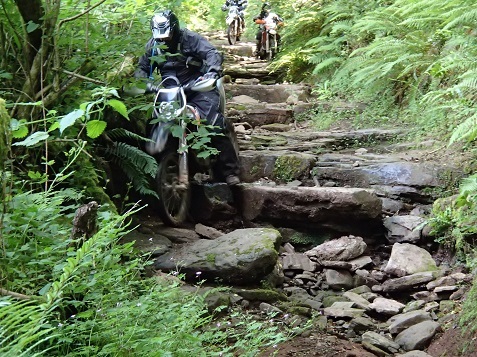 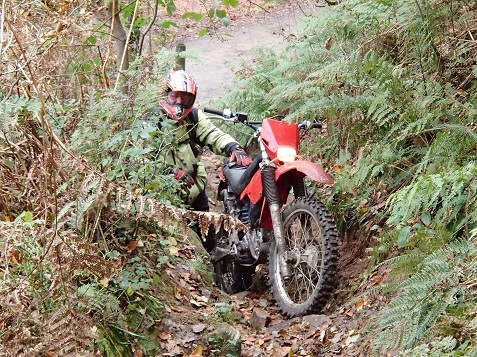 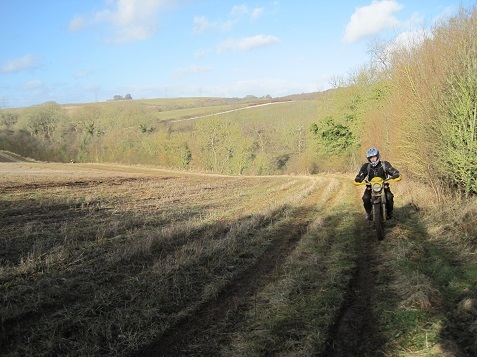 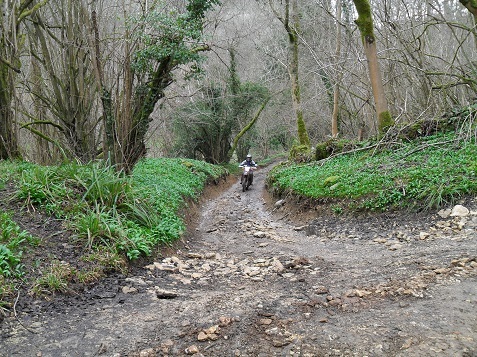 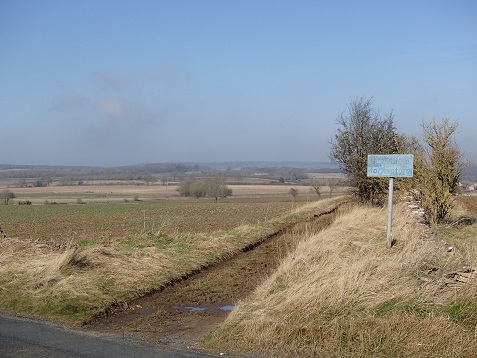 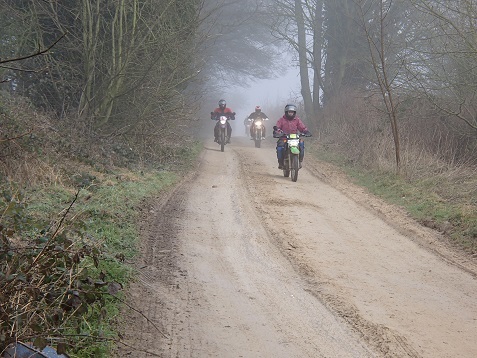 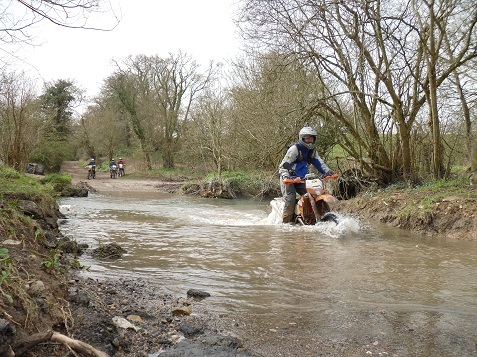 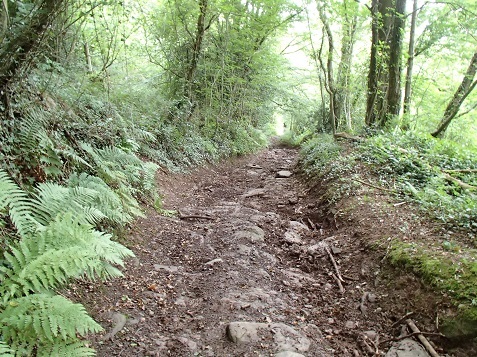 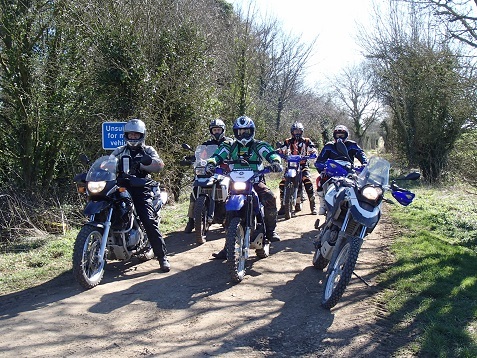 In Gloucestershire we have three main riding areas which conveniently represents three levels of difficulty of ride. 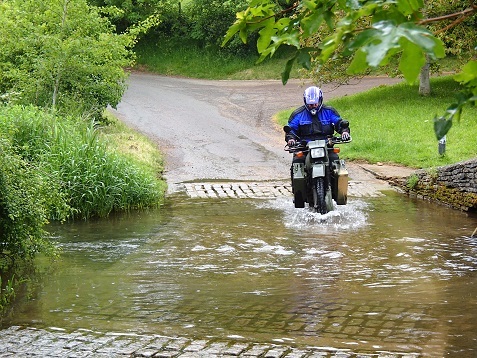 Bear in mind that your bike and the weather conditions also affect the level of difficulty considerably.